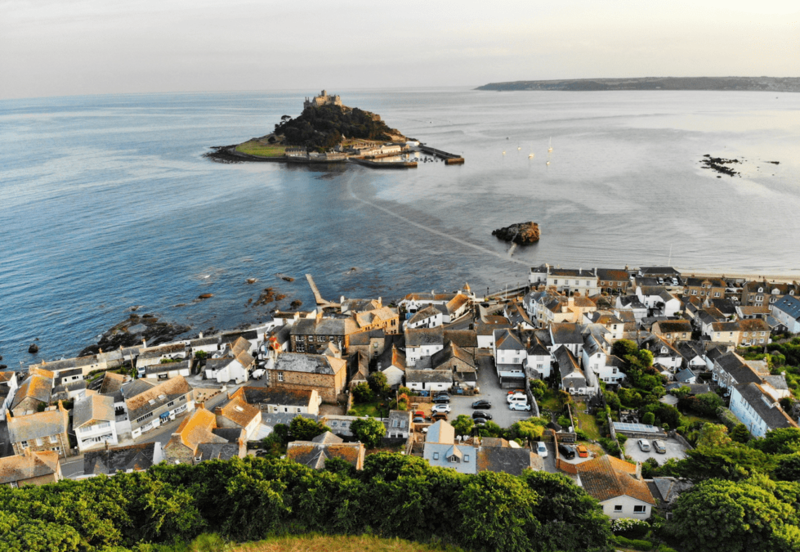 According to recent figures from the UK House Price Index, property prices in Cornwall are growing at their fastest rate in nearly eight years. The figures state that in the year to July, house prices have surged across Cornwall by 7.5% which makes the average house price £234,128. This is now the largest growth since October 2010 when prices grew by 7.9%. When compared with July 2017, the figure has risen by £16,410. 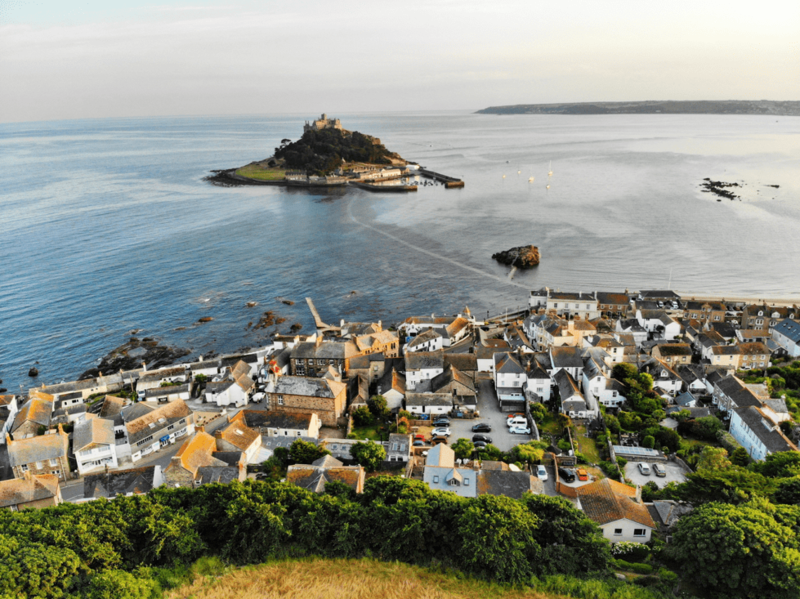 “I wouldn’t say that house prices in Cornwall are dramatically on the rise at all. House prices are steady, and there is good demand. In some of the latest figures from the Office for National Statistics, it had shown that average house prices in the United Kingdom had increased by 3.1% in July 2018 when compared to July 2017 which is the lowest annual rate since August 2013 when the figure was at 3%. In July 2018, the average house price in the United Kingdom was £231,000, which is £6,000 higher when compared with July 2017 as well as being £2,000 higher when compared with last month. When there is a fluctuation of house prices, this can often put many potential buyers off of their purchases. Although buying and moving home may be practical for those looking to relocate, you may be able to carry out work to your existing property instead. If you are looking to extend your property instead of relocating, why not contact us regarding planning applications in Cornwall and the surrounding area? If you have any questions regarding this, then please do not hesitate to call us on 01579 345 777. Are you looking for a job opportunity within the Structural Engineering sector? If you’re interested in joining our team, then we would love to hear from you. Please visit our careers page which can be found here to find out which vacancies we have available.